Moving to a new home can evoke a myriad of feelings from excitement to fear. You also have to think about whether or not you will get along with your neighbours and if you will be safe and secure. This could be made even more daunting as a senior trying to find the perfect place to enjoy the later years of their life. In addition to all of the above thoughts, the person also needs to make sure that they will be well looked after whether they are living on their own or at an aged care home. Christadelphian Aged Care provides the ideal solution for both options. 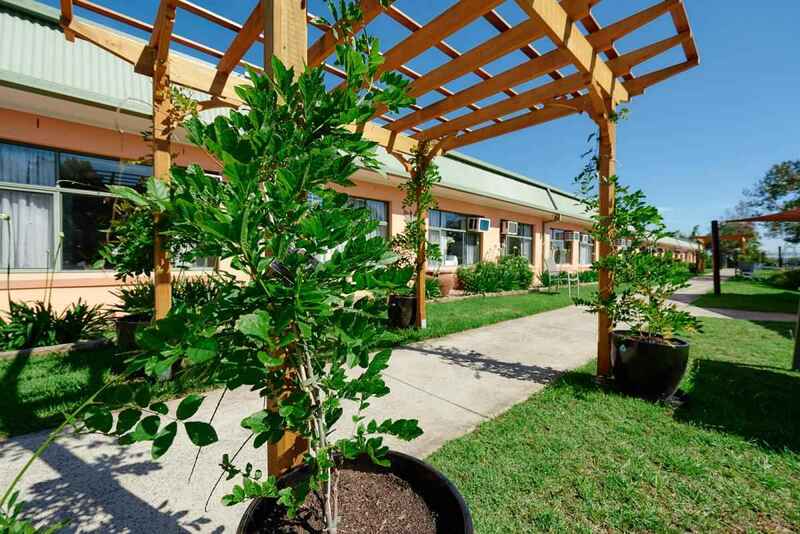 All of our eight aged care accommodation options offer 24-hour residential nursing care in beautiful surroundings. 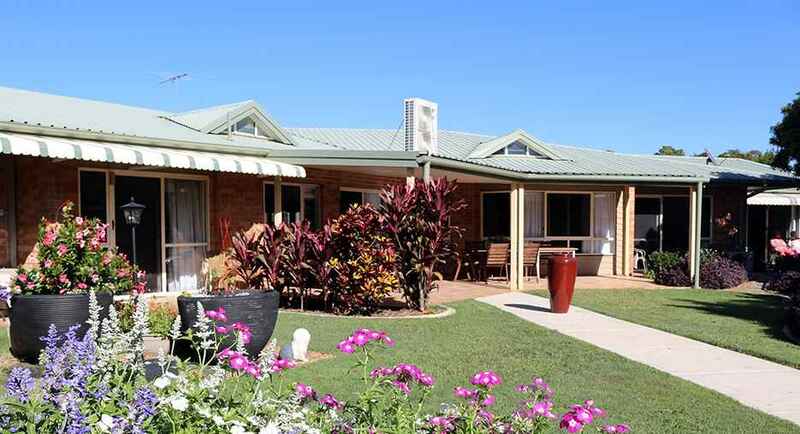 All of our homes, of which seven are in New South Wales, and one is in Queensland, are comfortably furnished and warm and inviting. Residents can look forward to a place that will indeed feel like home. It perfectly combines traditional comfort and the best in modern technology to provide the utmost care. It is also situated in a secure and peaceful location for added peace of mind. Nestled in a quiet neighbourhood, Casa Mia takes advantage of the scenic views and manicured gardens to encourage residents to enjoy the outdoors and get active. We also tailor activities to promote social interaction with other residents to keep minds sharp and conversation flowing. Nature enthusiasts will love this Home as it is close to the Niagara Park Reserve. Residents can enjoy the bush vistas while experiencing a high level of safety and security. 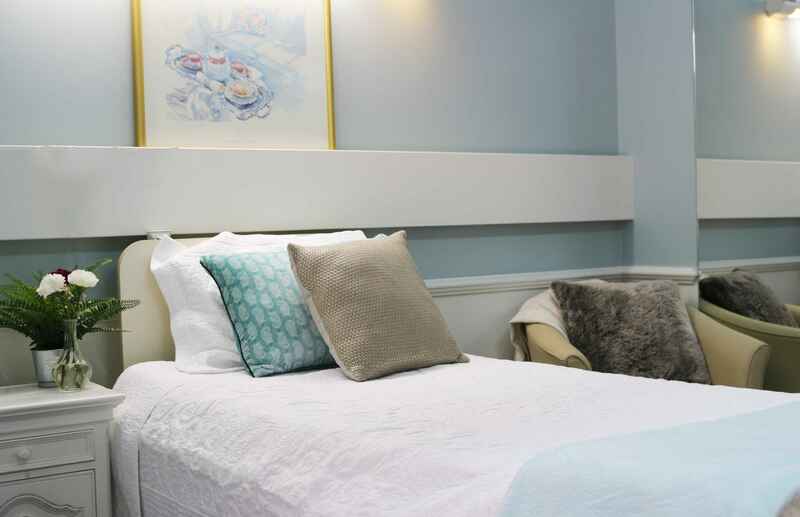 While known as a reliable and reputable aged care facility in Sydney, Courtlands also offers residents a chance to be more independent and self-sufficient by providing self-care living options. This site also overlooks the beautiful Lake Parramatta Reserve. This is the perfect option for residents requiring 24-hour care in a safe, secure, and friendly environment. In addition, there is a smaller resident-to-carer ratio which means that individual attention is guaranteed. 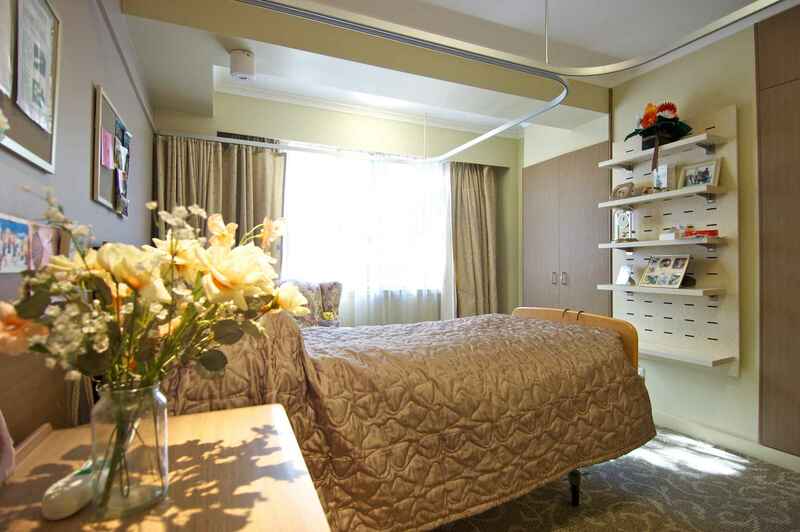 Beautiful views and exceptional care are the order of the day at this facility. It is located at the bottom of the Budderoo National Park, making it an excellent option for nature lovers. Our compassionate staff makes sure that all of our residents’ physical-, mental-, and social needs are always met. This is the ideal choice for both nature- and water lovers as it borders the banks of the Salt Pan Creek. There is a range of living options based on their specific needs of our residents. There are one, two, and three-bedroom units available for residents, depending on their requirements. Each option comes with modern kitchens and bathrooms, and access to lush and manicured gardens. Each two-bedroom apartment features an open plan design for easy mobility. The site also has a café and a recreational space to encourage socialising or relaxing. Residents can look forward to air-conditioned units in a safe and secure setting. There are also scenic views to appreciate and a range of nearby activities to enjoy. While these villages are for residents who require their independence, 24-hour emergency help is available, as well as access to medical facilities. If you live in Queensland or New South Wales, finding an aged care facility near you is as simple as giving us a call. Our team will gladly assist in finding the best living arrangement for you or your loved one.